As much as Filipinos love the romance of the wedding ceremony, most of us are really excited about the reception. The perfect Filipino wedding reception is a combination of good food, beautiful ambiance and quality service. To help you find the reception venue that suits your tastes, here are some wedding reception venues options. Hotels are a favorite for Filipino weddings. They offer complete packages that include elegant function rooms with elegant décor, catering and professional food and banquet services. Some packages also include overnight stays and/or discounts for the couple and their family and friends. 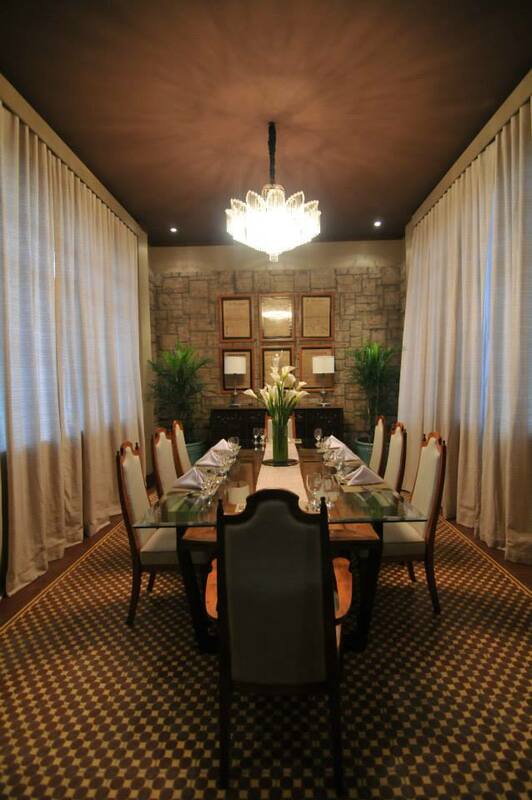 City Garden Suites Manila is one of the most affordable wedding reception venues in Manila. Established in 1992, City Garden Suites is one of the most preferred Standard Class Manila hotels for Philippine wedding receptions. Located at the heart of Ermita, it is very near to known Catholic churches in Manila City. 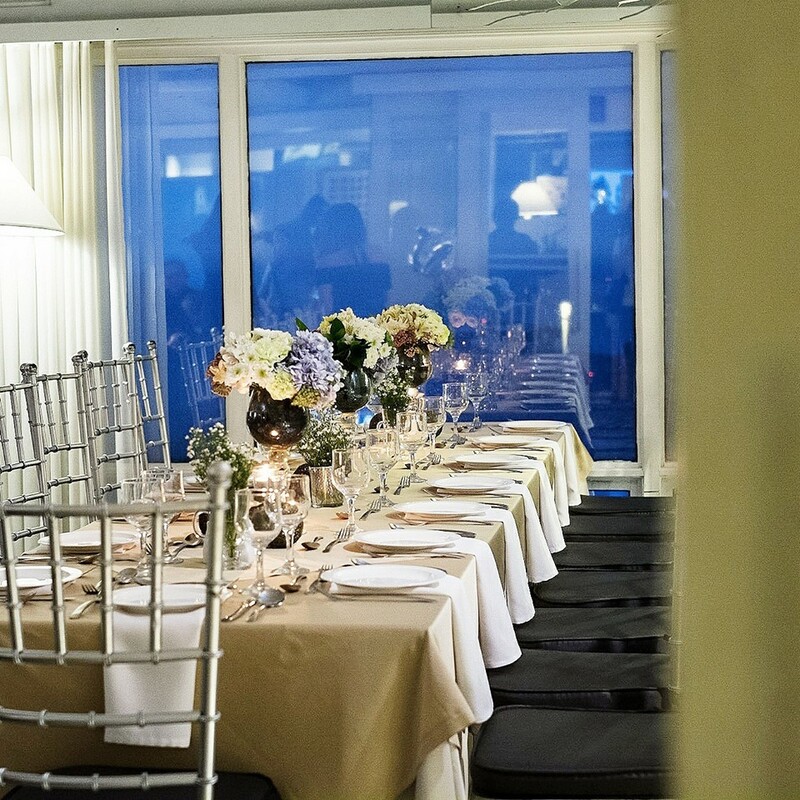 And no matter how big or small you want your reception to be, City Garden Hotel has three luxurious function rooms that can accommodate 50-200 people. Their wedding packages are affordable but complete, so you won’t miss out on the wedding details. 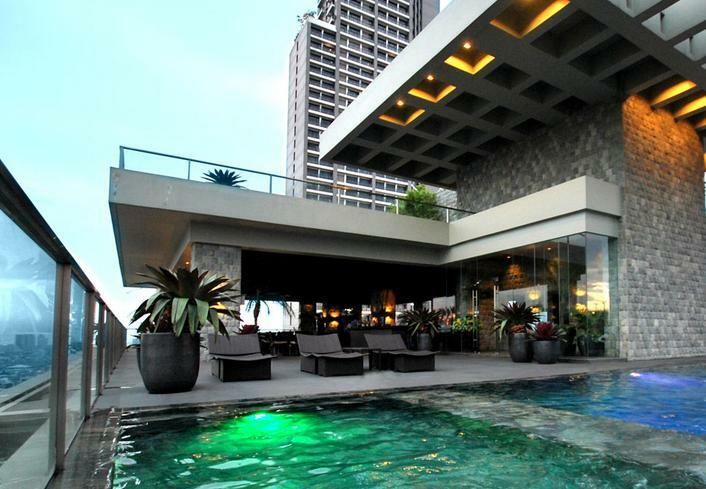 A jewel in southern Metro Manila, Vivere Hotel in Alabang is a towering 31-storey five star deluxe hotel. 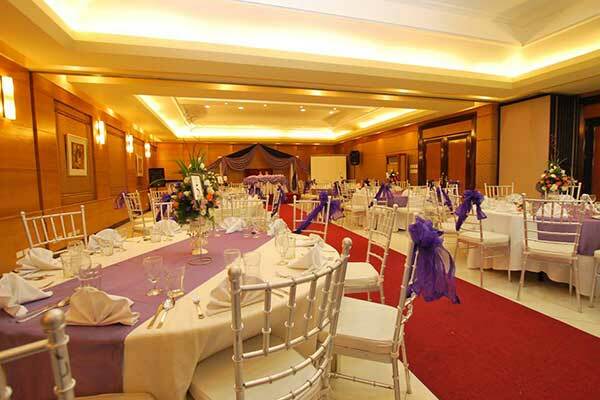 Featuring over 5 spacious banquet halls at the hotel: the Vivere Ballroom, Mango, Brasserie, Angkiukok, and Zosima, these are the spacious event rooms perfect for your wedding reception and ceremony. For more options, check Kasal.com’s directory of Hotel Wedding Venues. A lot of couples are looking for garden reception venues in the Philippines. The beauty of nature has a certain allure that brides and grooms look forward to in their wedding. Garden weddings can be vintage, playful, formal and/or rustic depending on the wedding theme. 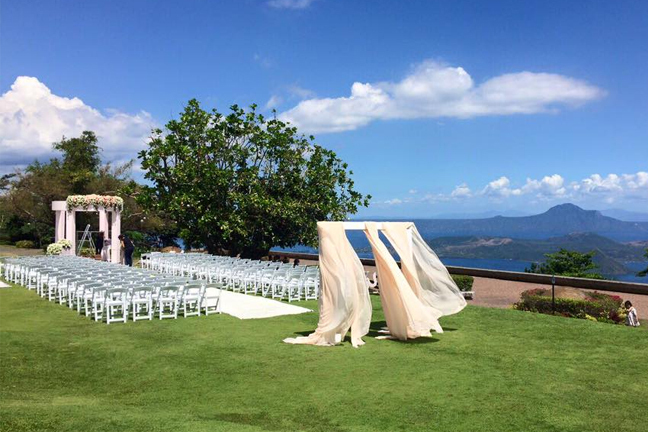 Hillcreek Gardens in scenic Tagaytay offers an exclusive, romantic destination wedding setting. Aside from sprawling, well-manicured gardens, it has both indoor and outdoor function halls good for either intimate or large celebrations, gazebo for ceremonies, outdoor sculptures, quaint chapel, lovely accommodations, vintage cars, and now, delicious in-house catering, to complete its wedding services. There is also Taal Vista perfectly situated along the ridge. It offers both outdoor and indoor reception venue option with its well-maintained gardens and state-of the-art ballroom and function rooms. 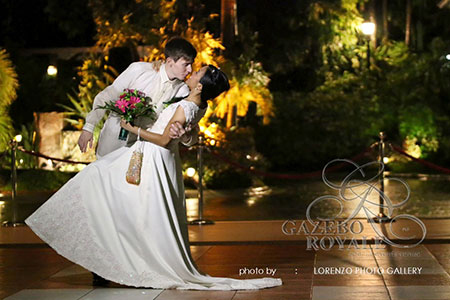 Right in the middle of Quezon City, Gazebo Royale is a sprawling special events garden venue that boasts of artistically landscaped surroundings where rare ornamental foliage abound. It is a breath of fresh air in the bustling Metro sans the inconvenience of traffic. And on the boundary of Pasig and Rizal sits Sitio Elena – a new garden wedding venue situated in the heart of Valley Golf, one of the prestigious golf clubs in the country. 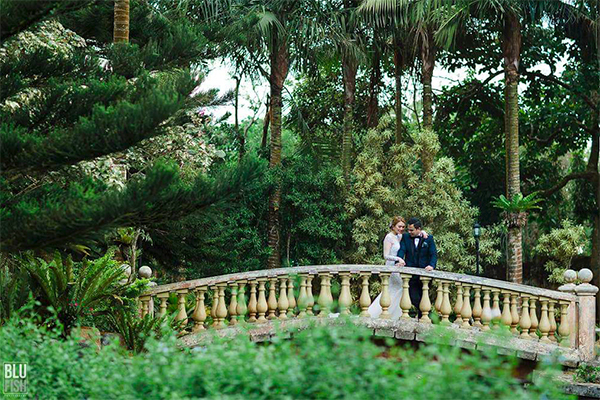 It offers luscious landscape and complete wedding facilities conveniently accessible to couples getting married within Metro Manila and Rizal areas. Casa Roces is the ancestral home of the Roces family who are celebrated for being freedom-fighters in their day, through their involvement in the print media industry in the country. Their house, built in the 1930s, was newly furbished when they opened it to the public in 2011. 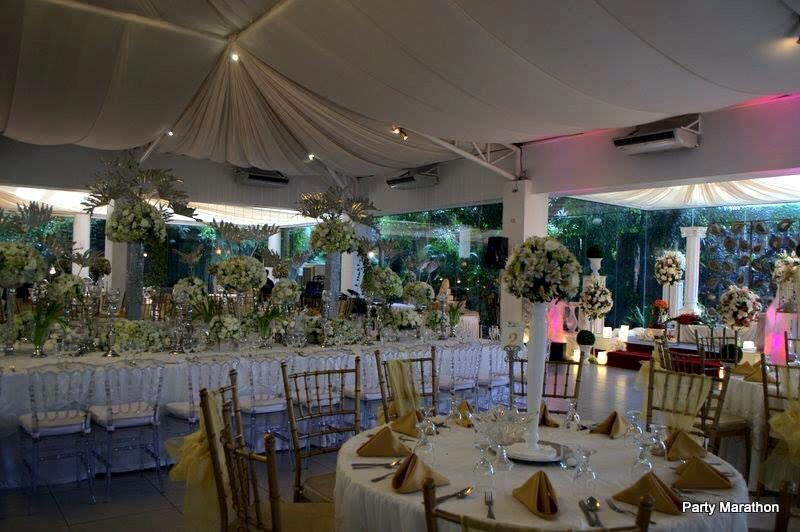 For more choices, check Kasal.com’s list of Garden Wedding Venues.